Our cakes are delectable delights that complete any special occasion. From birthday to wedding cakes our cake decorator can customize or follow a template. Working with butter creams or fondants each cake creation is unique. Not only are the finishes amazing but so is the taste enticing young and old to devour our presentation. The amazing cupcake rivals with our donuts in popularity. They are moist and flavorful encouraging young and old to devour them and yearn for more. 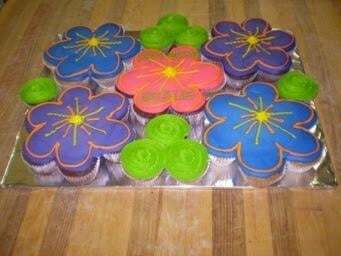 Chocolate or vanilla flavored can be topped with flat icing choices to butter cream, sprinkles, and toppers to finish the presentation. They can also be monogrammed or spray painted. The cupcakes are increasingly being added to the repertoire of desserts. An alternative to a cake is our Cupcake Cake which gives you the same, if not more exciting effect without the hassles of cutting pieces. Serving up the most Amazing Dounuts has been our tradition since '97. 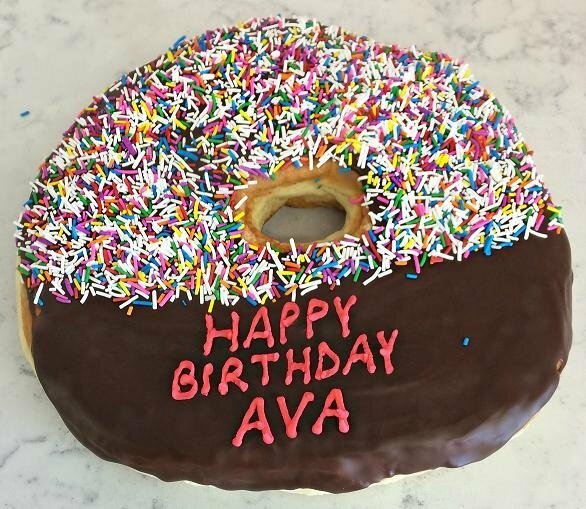 Each donut is individually hand-cut and decorated using our original scratch house recipe. Yeast raised donuts are the most popular. From the commonly offered glazed and filled choices we have added exciting sprinkle combinations with entertaining names. Add extra pizzaz with colored icing or toppings. Choice is limited only by your imagination. Scrumptious LOW FAT muffins with more than a dozen flavors available daily. 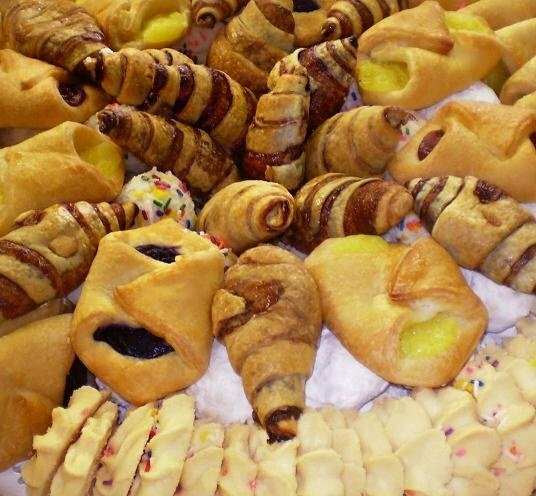 In preparation for Shabbat & holidays or by special order addictable flavors are offered. Sold in store individually or a smaller size 6 pack, as well as a bite size 12 pack. 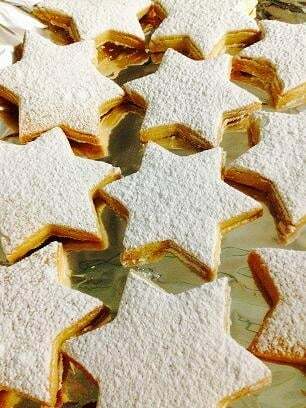 Order some delicious pastries for your next brunch, office meeting, bris, engagement party, and more. Get whisked away from being stressed and try our scrumptious desserts. "Pastries open the doors to a dream world, one where the magic of sugar takes us back"